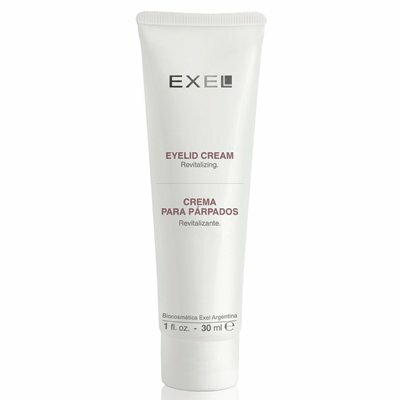 Emollient and antioxidant-rich cream with Mallow, Chamomile and Ginkgo Biloba Extracts revitalises the upper eye area. 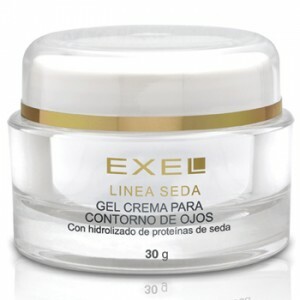 Moisturises and strengthens the skin while relieving puffiness. 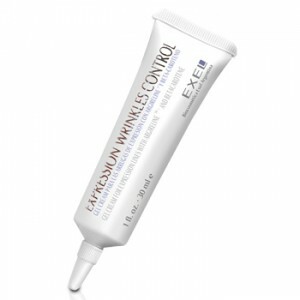 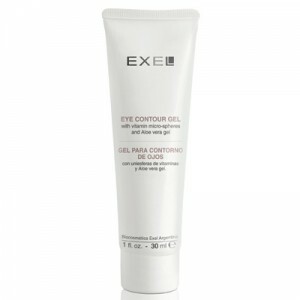 RECOMMENDED FOR: treatments against flaccidity in the eye contour area. 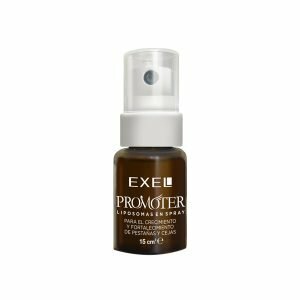 INGREDIENTS: Hydrolysed wheat germ, purified phospholipids from soybean lecithin, Mallow, Chamomile and Ginkgo Biloba extracts and Vitamin E.